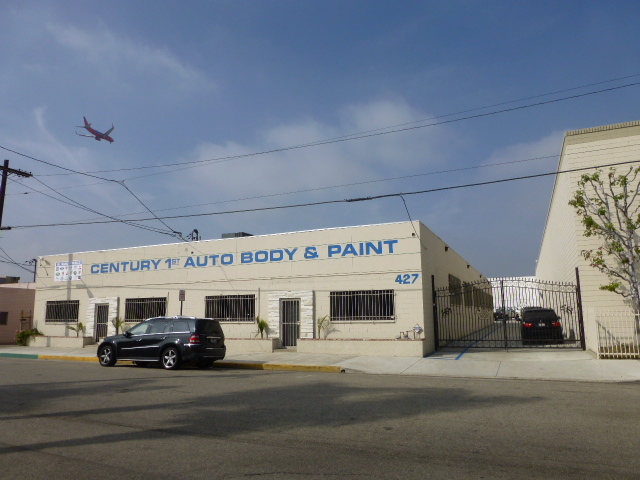 Century First Auto Body and Paint Inc. is one of the best repair shops in the area. 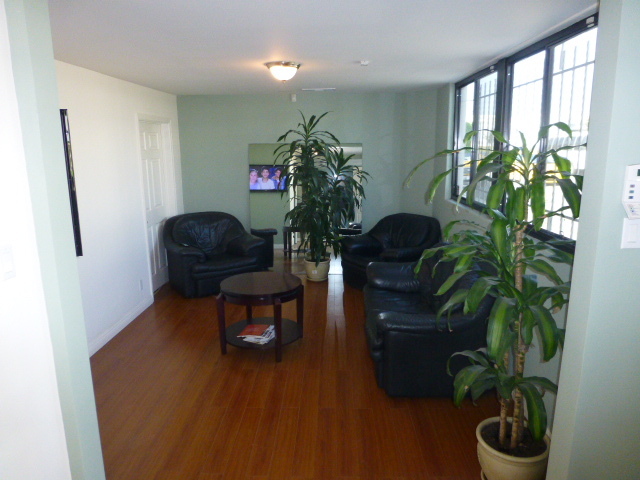 We have been offering our services with the highest quality and care to our clients for over 20 years. Century 1st employs highly qualified, I CAR/ASE certified technicians only, who handle your vehicle repair professionally and make the process as easy as possible. 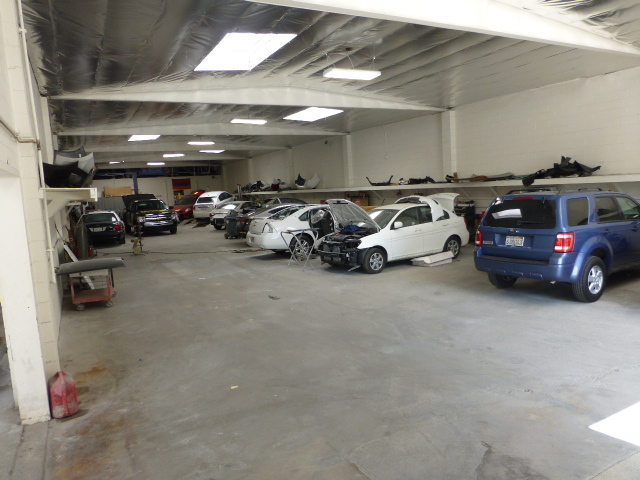 At our collision center you can expect nothing less than exceptional work on your car. Our friendly working atmosphere and knowledge provide our clients with an experience that exceeds their expectations. Every vehicle is inspected to ensure our clients full satisfaction. 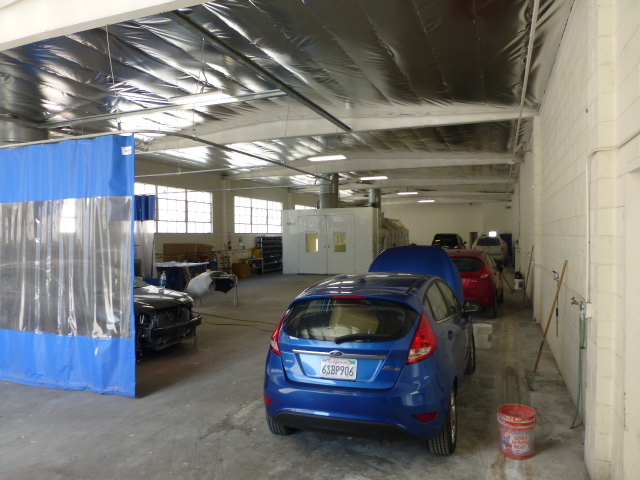 We utilize the latest technology and equipment to carry out state of the art repairs. 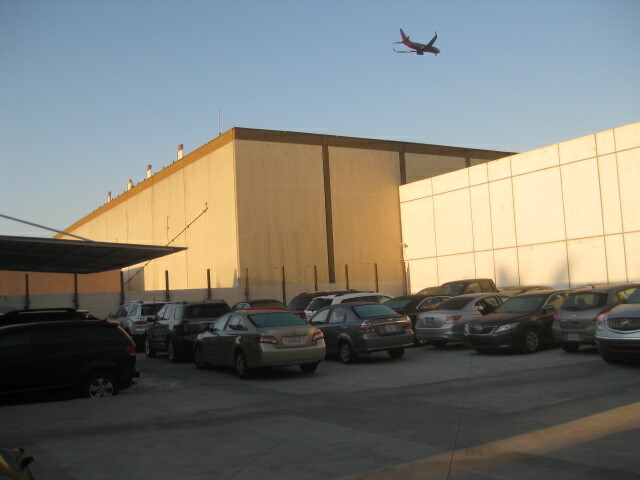 We are located just 1 mile away from LAX Airport and offer 24 hr video/alarm monitoring with luxury customer waiting area. Our shop offers pick up and delivery services to all our clients, and will provide FREE estimates anytime (no appointments necessary).